Lake City veterans Kenneth Govreau, Dennis Reid and Robert Wendel Sr. and Mayo veteran Jim Pence were recognized by Haven Veteran Volunteers recently. 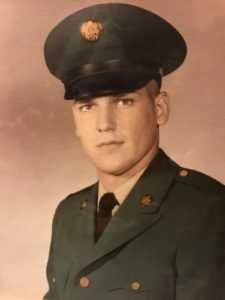 Govreau was a United States (U.S.) Army veteran who served in Vietnam where he worked in small arms repair. Pence served in the U.S. Navy as a pilot. 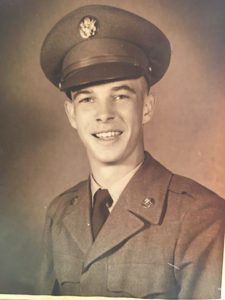 Reid served in the U.S. Army in Vietnam as a combat engineer. Wendel served in the U.S. Navy on the flight deck of the U.S.S. Wasp during the cold war. 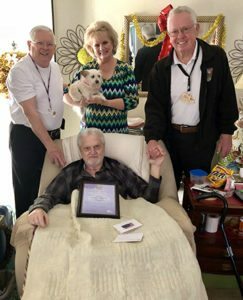 The Haven Pinning Ceremony for veteran patients includes a veteran pin, a thank you card signed by the staff and a certificate of appreciation from Haven which are all presented by volunteer veterans. The presentation ends with a salute to honor the veteran’s service.